Do you want to learn to drive in Boston? Come join the winning team since the beginning of the New Year I have had over 12 passes with an average fault rate of just under 6 faults for per test. I am Bostons only qualified Assessor, Mentor and Coach. 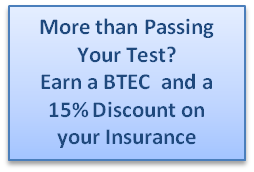 After completing with me if you chose to train for your Btec Level 2 in Demonstrating Safe Driving several insurance companies are offering up to 15% discount on your first insurance. May I ask you Do you want to learn to drive in Boston. I am happy to help anyone wanting to learn to drive. You will need a provisional Driving License you can go on line and apply by using this link . When someone asks you, do you want to learn to drive? 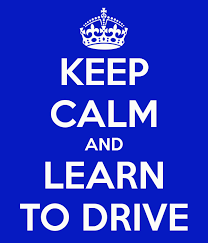 Think about Boston Driving School I can make the experience of learning fun and easy. I specialize in teaching those who have learning problems be it Dyslexia ADHD Autism. I’m happy to teach those whose first language is not English. You can bring an interpreter with you for practical lessons but you will need to take both tests in English. My theory test training website can be set to translate into any Google language. It can also talk to you in English to help you prepare for your test. All your questions you are asked I can see so I can help you understand anything that you do not understand.